amazing balloons | The Solar Nerd. 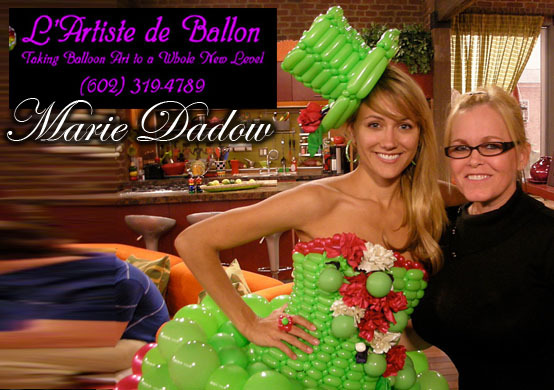 Marie Dadow in Phoenix is one of the top balloon dress makers in the United States. Some of the other dresses were created by Michael Gjerek in Slovenia and Rie Hosokai in Japan. 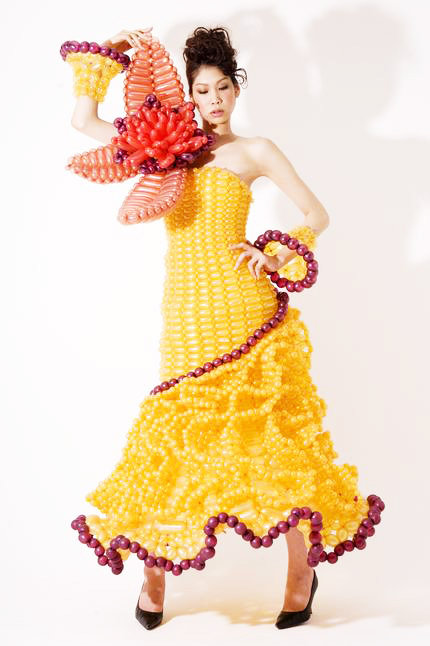 Balloon Dresses are just one more swirling galaxy in the Ballooniverse, since we focus on balloon twisting in restaurants we want to promote all things latex here on our blog. Balloons are simply a medium by which creative people can create something which has never been seen before, enjoy!